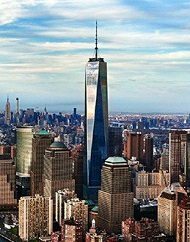 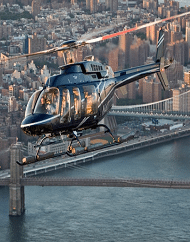 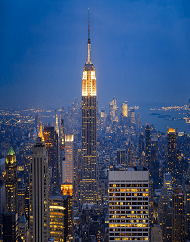 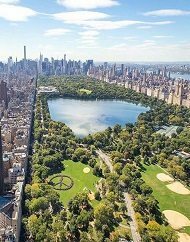 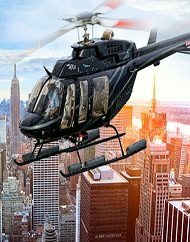 Manhattan New York City Helicopter Tours. 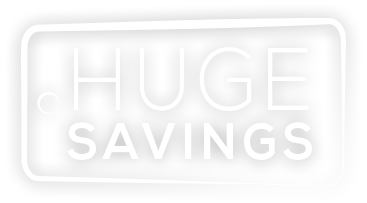 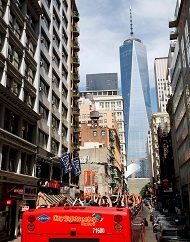 Climb aboard for spectacular views of Manhattan, Ellis Island, Ground Zero, the Brooklyn Bridge & so much more! 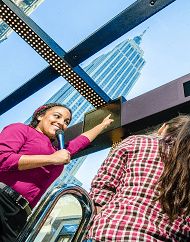 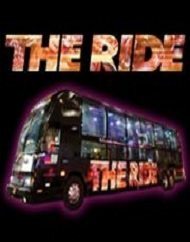 THE RIDE Interactive New York Sightseeing Experience. 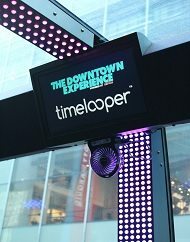 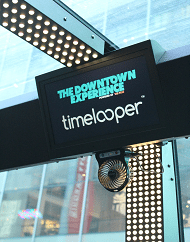 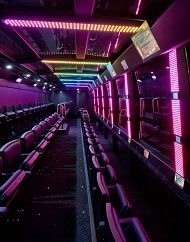 Explore the sights and sounds of New York City with the most interactive tour bus ever designed! 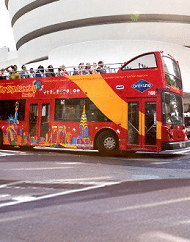 Enjoy this unlimited hop-on, hop-off tour of Downtown Manhattan on our double decker bus with 21 convenient locations to see iconic sights of New York City! 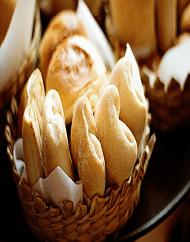 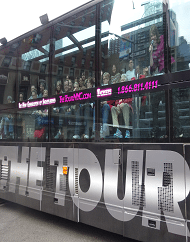 THE TOUR Immersive New York City Sightseeing Adventure. 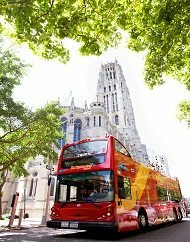 See New York City’s most iconic landmarks unfold before your very eyes in our custom-designed bus! 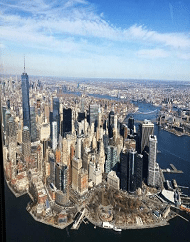 VIP New York City Helicopter Boat Combo Tour. 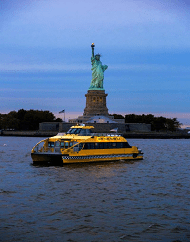 This special experience combines a Statue by Night cruise with a night view of New York City by helicopter! 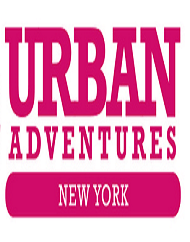 Urban Adventures New York Craft Cocktail Tour. 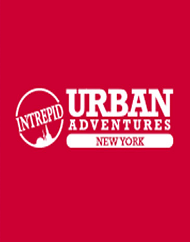 This unlimited hop on, hop off tour of Uptown Manhattan boasts over 20 convenient locations to see some of New York City's most dazzling neighborhoods. 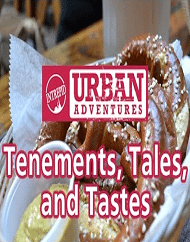 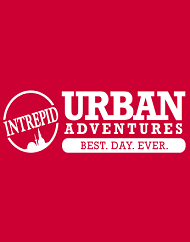 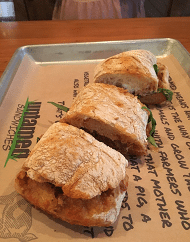 Urban Adventures Hamilton Happy Hour Walking Tour. 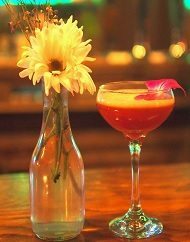 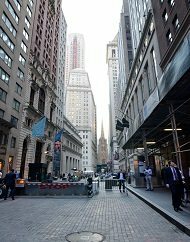 Discover how Wall Street and the Stock Exchange began; end the tour with a pint at his favorite tavern!